I frequently visit “Investor Relations” section of numerous companies. 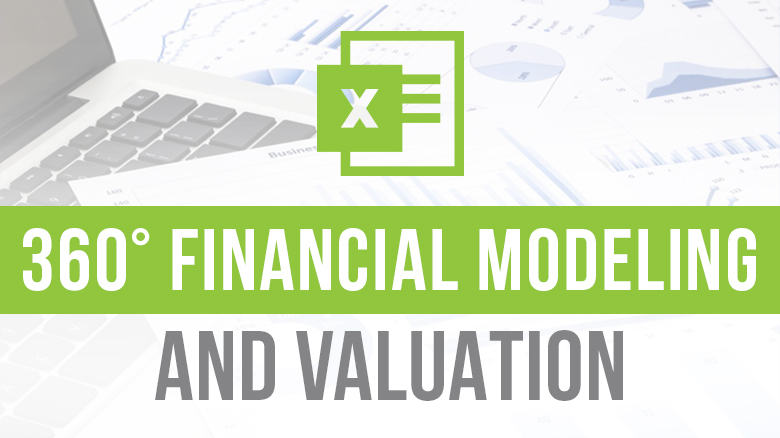 They contain Annual Reports, Quarterly Reports, and Investor Presentations, etc. I am always keen to go through their “Investor Presentations” reports. A few of them use certain visual effects and special charts, which are very appealing. I then begin finding ways on how doing the same in PowerPoint in the easiest possible way. From my learnings, I am sharing a few tips to make your section header more crisp and attractive. 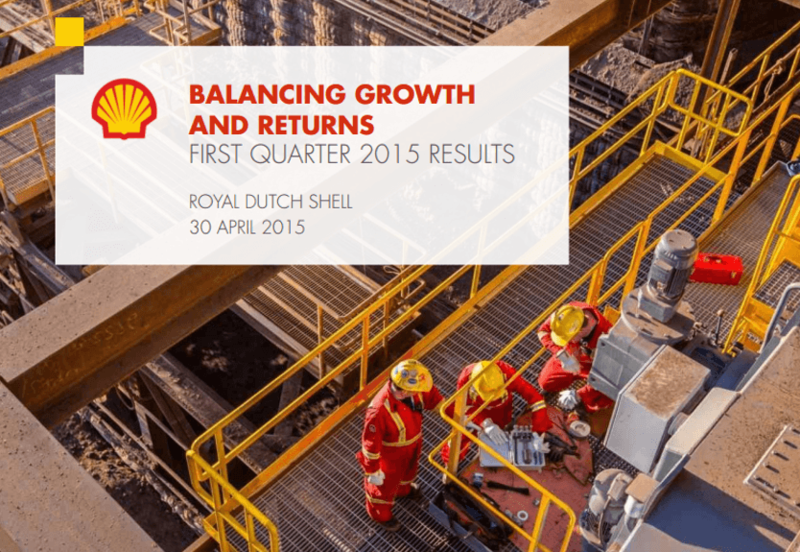 Picture background with text on semi-transparent coloured shape: I noticed it’s effective use in the Q1-2015 report of Royal Dutch Shell. The background picture is representative of their business. The semi-transparent white shape acts as a solid platform for the text and logo to appear without any interference from the background picture. This adds a certain depth to the otherwise normal starting slide. 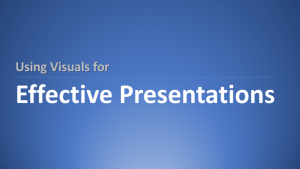 This also gains the attention of almost every viewer from the presentation and keeps them intrigued. Differential Text: Divide the section header text into primary and secondary portions and thereafter, give them appropriate colour, font size and wattage. This looks more appealing and crisp. Gradient Colour Background: A Gradient fill in the slide background with white/grey coloured text is quite effective in making the title and section header slides attractive. The concept of Topic Tracker and Agenda Tracker: I observed this trick in one of the UNDP reports on Climate Change. This tracker was placed on every section slide and was coloured based on the topic being discussed in the slide. Further, there are many such fascinating tricks and shortcuts with respect to Shapes & Pictures. E.g. alignment, converting pictures in SmartArt in 5 seconds, magnifier, highlighter and de-highlighter etc. 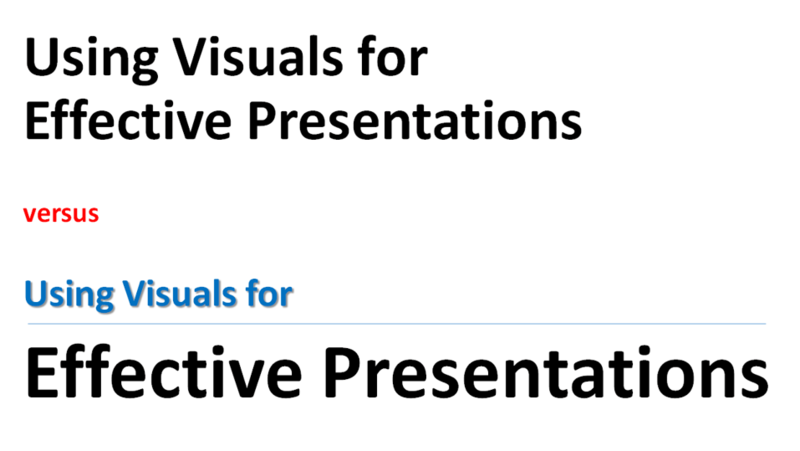 You can learn all this and more from our about-to-be-launched “PowerPoint Ninja” program. I hope you found our article useful and if you any doubts or questions regarding this article, feel free to post them in the comment section below.